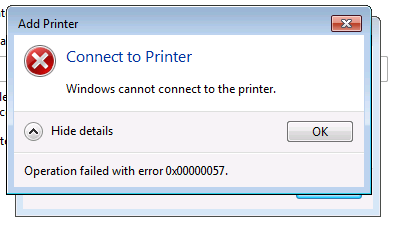 The Windows can not connect to the printer window. Operation failed with error 0x00000057 “appears when connecting to a network printer. For this, suitable drivers are installed on the user PC for printing. Just in the driver is the root of the problem. There are 4 ways to fix the error. 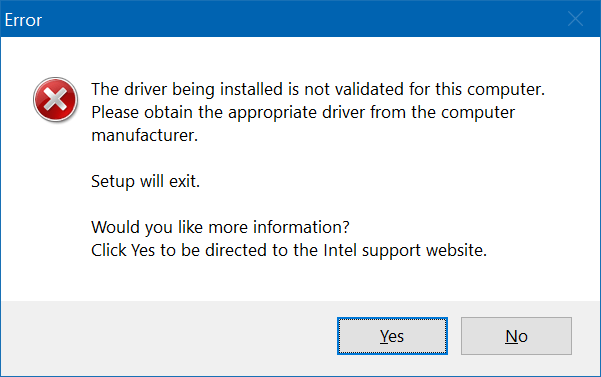 This is important if the driver from the print server is already loaded on your computer. Open a command prompt and run the command printui.exe / s / t2. In the window, click the “Drivers” tab and find the model of the network printer that you could not connect to. Select it and click on “Delete” below. Reboot and try the connection again. Open the registry and look for the HKEY_LOCAL_MACHINE \ System \ CurrentControlSet \ Control \ Print \ Environments \ Windows NT x64 \ Drivers \ Version-3 \ branch. If Windows is a 32-bit version, then after the subsection “Environments” you need to “drop” into “Windows NT x86”. Among the fields of the final branch, find the one that corresponds to the printer model. Transfer this field to the reg-file. In the final field, look for the InfPath line and specify the address of the folder. Copy the contents of this directory. 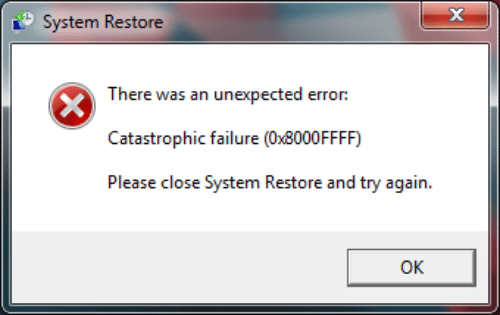 In a similar place in the PC where the error 0x00000057 is knocked out, there must be a folder, but most likely it is empty. This indicates that the driver installation has been interrupted. In this folder you need to transfer the files that were copied in the previous step, but for now you do not have rights to do this. For Windows to allow a change in the folder, you need to modify NTFS-tolerances. It is preferable to make yourself the owner of the directory and allow all manipulations with it. Right-click on the folder and “Properties” => “Security” => “Administrators”. Make sure that there are no checkmarks in the “Deny” column, but they are in the “Allow” column and click on “Apply”. Import the reg file obtained in point # 2. Copy the file to the problem computer, and double-click it. Confirm that “You really want to …”. Copy the folder from point # 2 to the directory from item # 3. After that, run the command “net stop spooler & net start spooler” on the command line on the problematic PC. This will update the print service, and then connect to the network printer. In this OS version, error 0x00000057 appears less frequently than in others, and sometimes the problem is that the printer is quite old and its driver conflicts with the latest OS updates. Save important documents. Update (in the case of Windows 7 and older) or roll back (if you have a newer version than 8) on Windows 8. 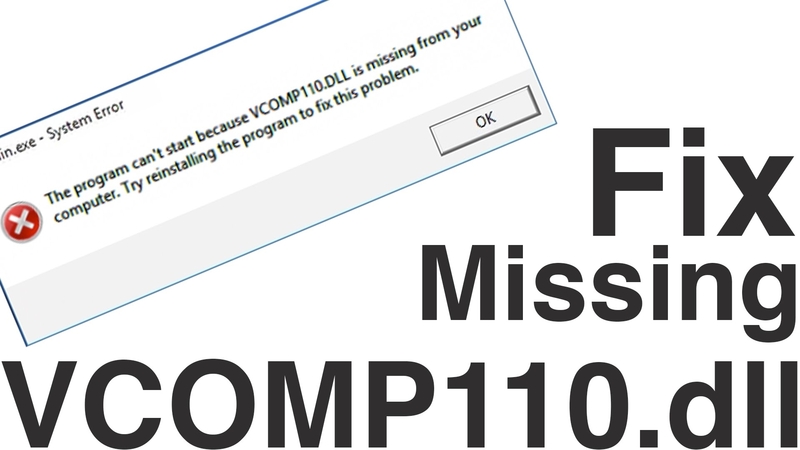 Download or find this file – it is desirable that it has version 6.1.7600.16385. Copy it to the folder C: \ Windows \ System32 \ DriverStore \. Modify the NTFS-tolerances, as in step 4 of the second method. Full control over the file is provided to the group of local administrators. 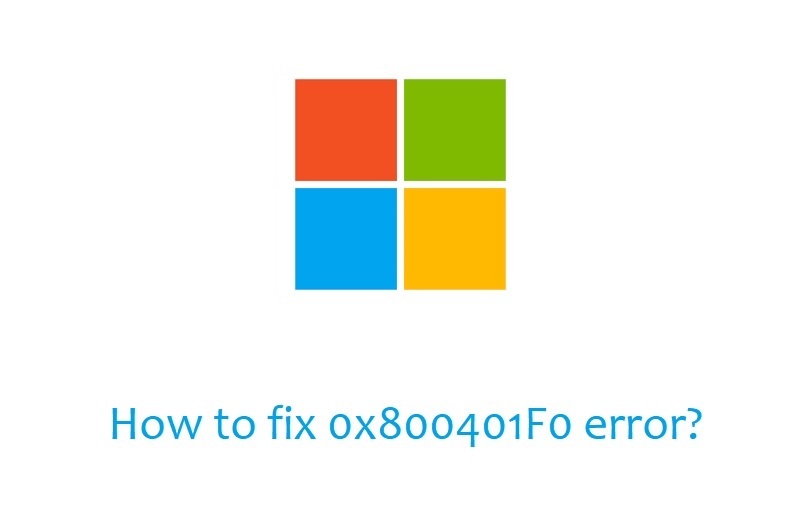 After that, reboot and when installing the network printer driver, you should not see error 0x00000057.